Frustrated to get hold of items always out of stock? Our stock checkers track prices and availability regularly and automatically. Will notify you via email immediately we find stock for you and it's completely free to use. There is no need to register - just simply subscribe to the alerts for each product you are searching for. 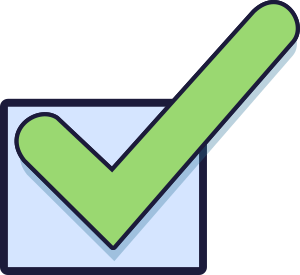 Got a product you want that we don't currently track then please drop us an email at support@de-borde.co.uk and we will take a look for you. 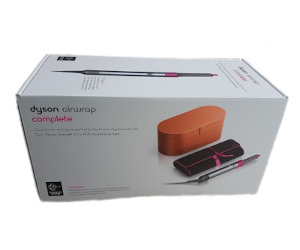 The Dyson Airwrap launched Wednesday 10th October 2018 and has been in short supply soon after this date. Stock does come available but you need to be quick as it usually sells out in minutes! 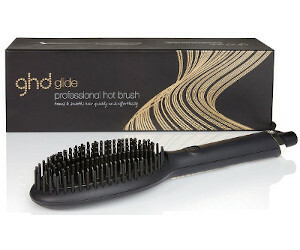 The GHD Glide professional hot brush has been in short supply since it launched 6 February 2019. Currently coming in and out of stock quickly with many retailers. First launched in late 2016 Apple Airpods have been in short supply recently and current demand is very high. Please see our Airpod Stock Tracker for latest prices and availability. Thank you so much, I received the stock alert and was able to purchase my ghd glide!! Many thanks for your feedback - much appreciated. Fair bit of both Dyson Airwrap Stock and GHD Glide around today. Currys have has stock of Dyson Airwrap Complete for most of the day (since about 9:30am) so stock must be running thin now. Also GHDHair.com have had stock of GHD Glide today but there are less than 90 units left @ 8.25pm (Tuesday 9th April) so it won't last long now. Fresh delivery of GHD Glide at John Lewis.....just over 100 units so they wont last long. All GHD Glide stock now gone (8:10am Friday) at GHDHair.com. Lasted 16 hours from 4pm Thursday. Hope you managed to get one. If not you need to act quick on your email alerts. Wow... another shipment of GHD Glide at ghdhair.com themselves at 4pm today...stock has been appearing in large batches at various retailers but they soon all get snapped up.